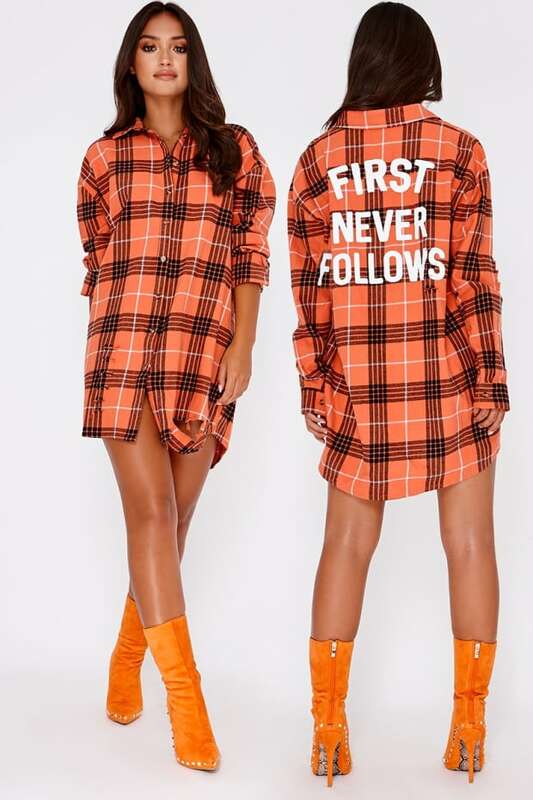 Take your shirt collection up a few levels with this insane one designed by our girl Sarah Ashcroft. 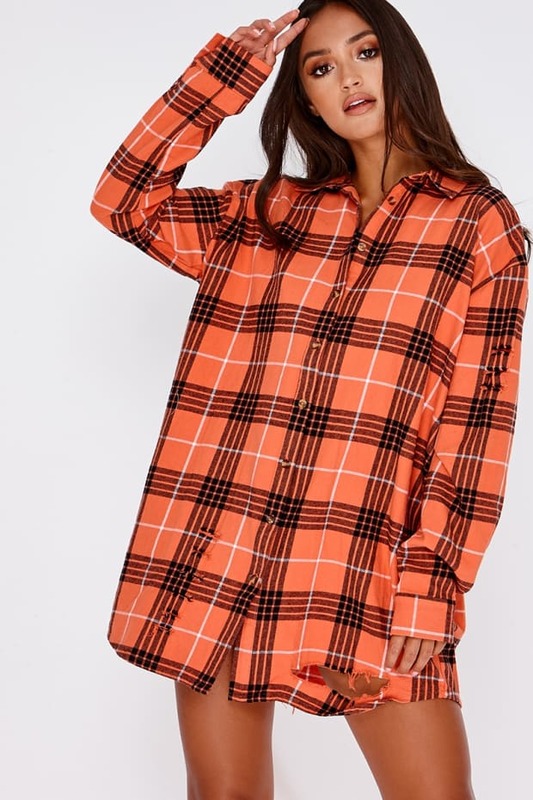 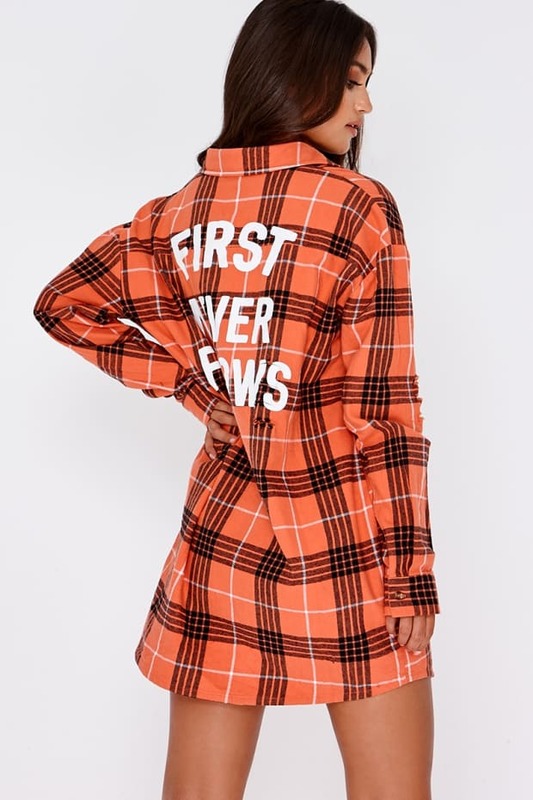 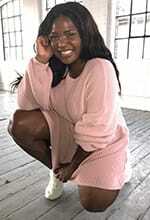 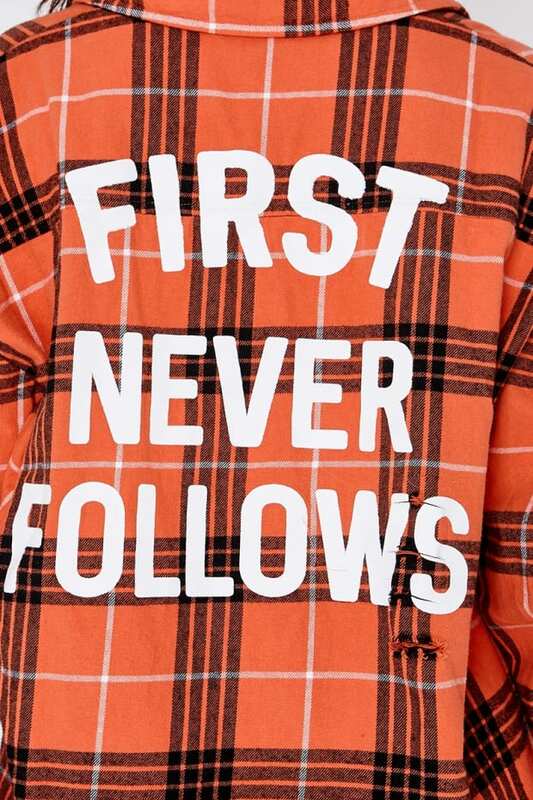 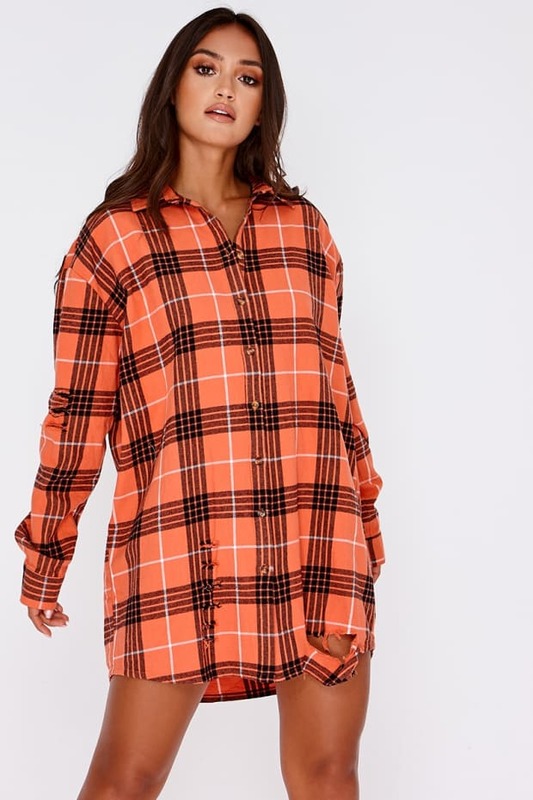 In a cool checked print featuring 'First Never Follows' slogan, distressed detail and comfy oversized fit, this shirt will take you through from season to season! 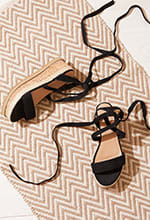 Go for heeled boots for ultimate weekend vibes.